It all started with a dirty grill. 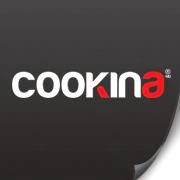 Today, Cookina is making clean up easier and cooking healthier - outdoors and in. We received some awesome products that I can't wait to use in my home, in my new stove! For the Holidays! The Cookina Cuisine Reusable Cooking Sheet is an innovative product that creates non-stick, easy-to-clean and healthy cooking and baking experience. 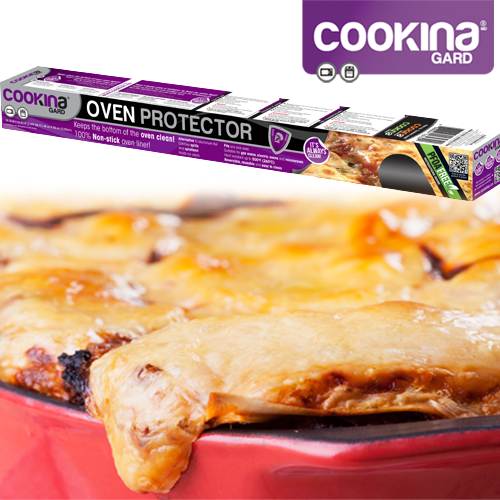 The Cookina Gard Oven Protector is a toxin-free, east-to-use product that helps home cooks keep the oven clean with minimal effort. Check it all out at Cookina on Facebook, as well as Cookina on Twitter.